Olaf Schiferle, R.I.P. | M.Afr. in Burundi, Tanzania and Germany. Olaf was born on the second of February, 1931, in Ulm, in the Diocese of Rottenburg, in Germany. He entered the novitiate (Spiritual Year) of the Missionaries of Africa on the twenty-fifth of September, 1953, at Maison-Carrée in Algiers. 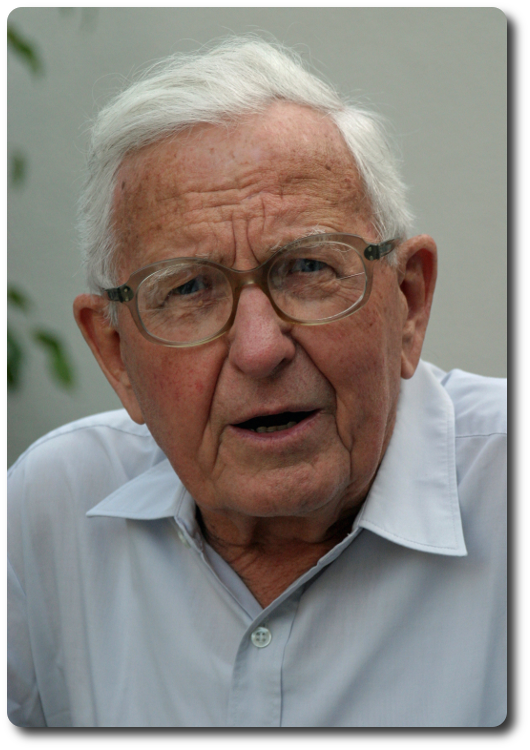 He continued his theological studies at Heverlee where he took his missionary oath on the sixth of July, 1957, before being ordained a priest on the twenty-second of December of the same year in Großkrotzenbur, near Frankfurt.